Summer is about to come to an end. The first day is approaching fast, so come and get prepared at PantherPawlooza. 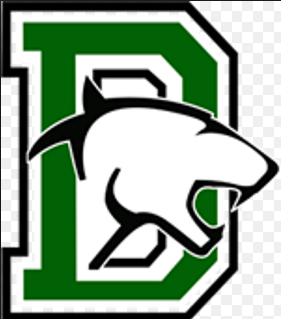 From 5:30-7:30 p.m. on Thursday, Derby High School is hosting an event of preparation for the upcoming school year. With clubs, classes and teachers available, the night will be filled with new possibilities for a good future and newfound memories. This night made for incoming freshman, new students and other upperclassman who wish to come by. The DHS band will perform, and if you’re looking for a way to make new friends, memories and create involvement within the school, club members will provide information. Clubs to join include KAY club, Student Council, Debate and Forensics, but others will be available. If you bought the 2017-18 yearbook, pick them up in the commons.